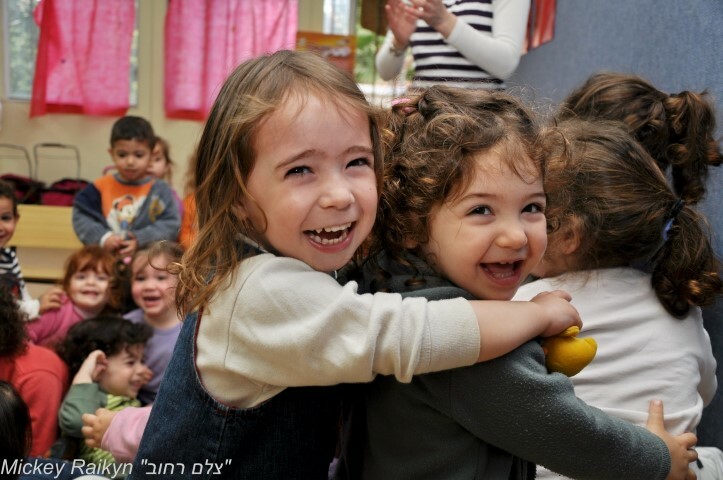 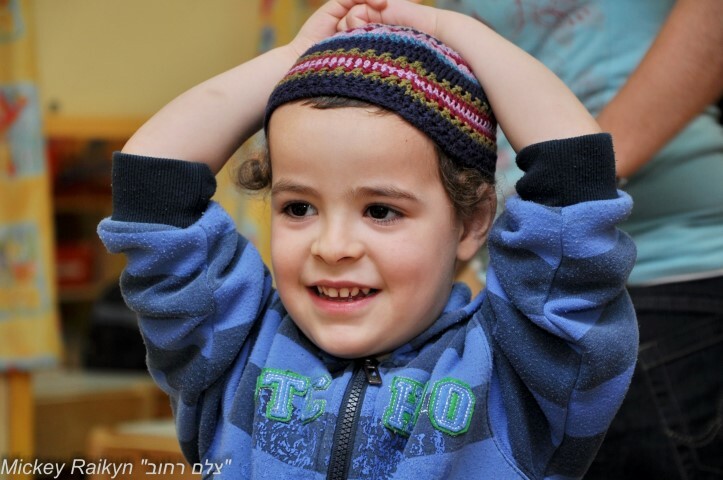 The daycare center, which is open to the entire Tel Aviv population, was founded in 2001, based on the concept and understanding that a positive dynamic between local religious and non-religious residents could become a reality through common educational settings. 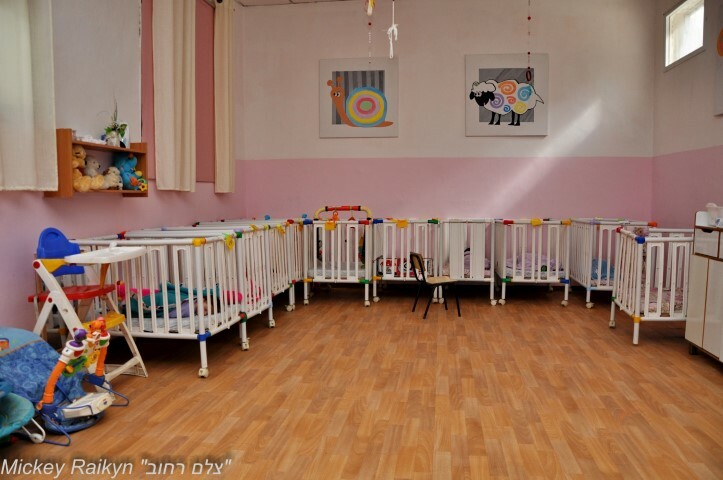 The daycare center has an enrollment of some 85 children, at least half of whom come from non-religious families. 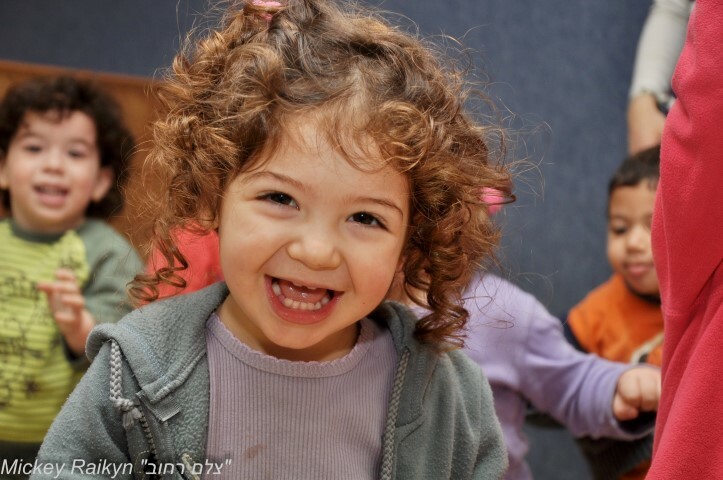 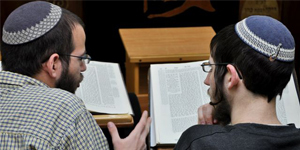 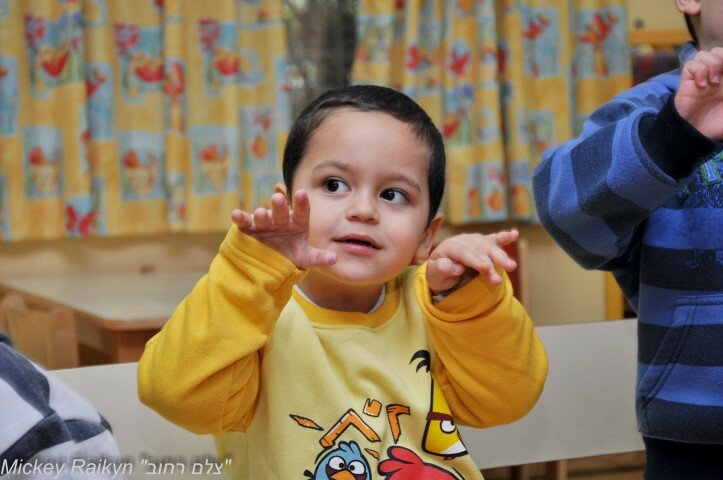 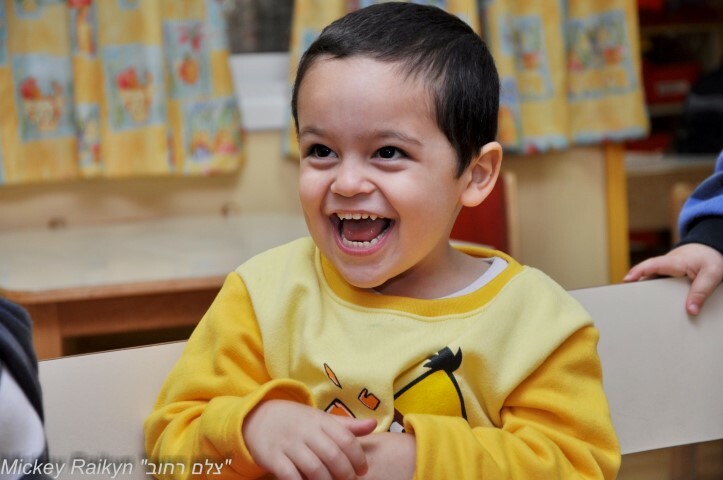 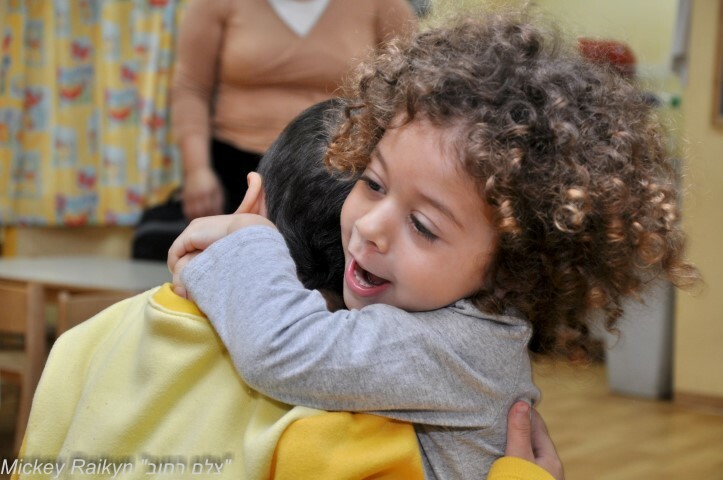 The center provides a loving environment, fostering relationships between the children and their parents, and is a model for a common society based on the values of the Jewish tradition.